This show is so cool.. close to LA, O.C. and even the I.E. ... it is easy to get to Long Beach Convention center from anywhere in SoCal . 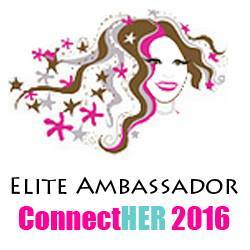 The event takes place February 21st and 22nd this year - you can find more information HERE ! UPDATE !!!! Celebrity LIST is now available ! CHECK IT OUT ! (Long Beach, CA) – The nation’s largest travel show is returning to the Long Beach Convention Center for its 10th year and will feature an impressive lineup of keynote speakers including travel personalities Rick Steves, CBS Travel Editor Peter Greenberg, Josh Gates of Travel Channel’s Expedition Unknown, Pauline Frommer, Travel Channel’s Samantha Brown, PBS’ Joseph Rosendo and The Amazing Race Host, Phil Keoghan. Southern Californians are invited to gain valuable insight, learn travel tips and immerse themselves in the stories of the most experienced travelers in the world. In addition to the keynote speakers, the Los Angeles Travel & Adventure Show will also feature two other speaker stages for attendees who are looking for in-depth travel information. 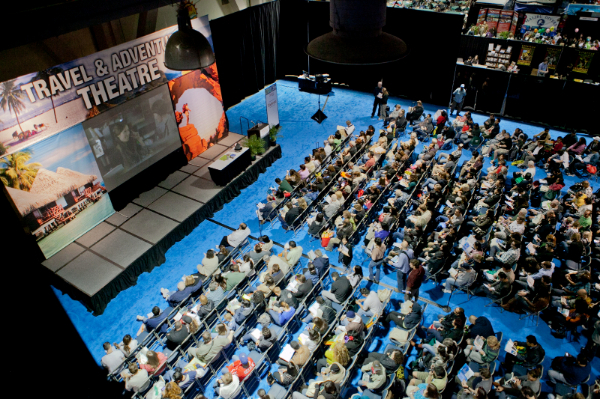 New for 2015, the Los Angeles Travel & Adventure Show will debut the Savvy Traveler Theater, making it the third speaker stage at the show. Here, visitors will learn the best how-to tips on traveling smarter and more hassle-free. The Savvy Traveler Theater will showcase the latest travel technology, provide travel safety information and teach handy travel skills. The Destination Theater, back by popular demand, will highlight destination-specific seminars where wanderlust travelers can draw inspiration and get detailed information about the world’s most sought-after travel destinations including Asia, Africa, Europe, the U.S. and even luxury train travel. Rick Steves: Join the travel expert – acclaimed for his bestselling guidebook series, public television series, and public radio shows – as he shares all the latest in smart European travel. Freshly back from travel hot spots, Rick Steves will explain the practical, money-saving ins and outs of independent travel. Packed with tips on getting the most out of every mile, minute, and dollar on your next trip, this will be a must see discussion! Saturday, 10:15 a.m. and 4:00 p.m. and Sunday, 10:15 a.m. Autograph signing immediately following each session. Samantha Brown: Travel Channel Host, Samantha Brown has spent more than a decade at Travel Channel. Her travel goal is to always show that if she can do it, you can do it. With years of experience being on the road, she takes a look back at just how much the travel world has changed. She touches on such topics as the evolution of using an app to book a flight (from the days of calling airlines) to the change in what motivates people to travel. Samantha is still living in airports, hotels and out of a suitcase, but things are way different now than they were then! Saturday, 1:15 p.m. and Sunday, 1:15 p.m. Autograph signing immediately following each session. Phil Keoghan: Although best known for his role as host and producer of the Emmy Award-Winning television show, The Amazing Race, Phil Keoghan is an also an avid adventurer. He has gone on to work in over 100 countries around the world as a motivational speaker, author, television host, actor, producer and cameraman on thousands of program episodes. Event attendees are invited to join Phil as he takes the audience on a journey through his travel adventures around the globe and shares his passion for living life and fulfilling dreams. Phil’s NOW (No Opportunity Wasted) philosophy will teach audiences to live by letting go of the handrails, thinking outside the box and using imagination as currency. Saturday, 2:30 p.m. Autograph signing immediately following. 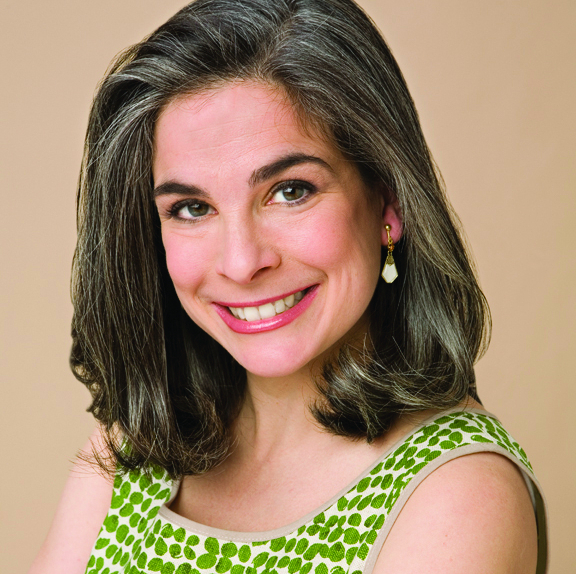 Pauline Frommer: As founding editor of Frommers.com, nationally syndicated radio talk show host, Pauline Frommer, will lead a fast-paced seminar about money saving methods of travel, less usual destinations, and ways to tailor a vacation so that it fits each traveler’s personality. Saturday, 12:00 p.m. Autograph signing immediately following. 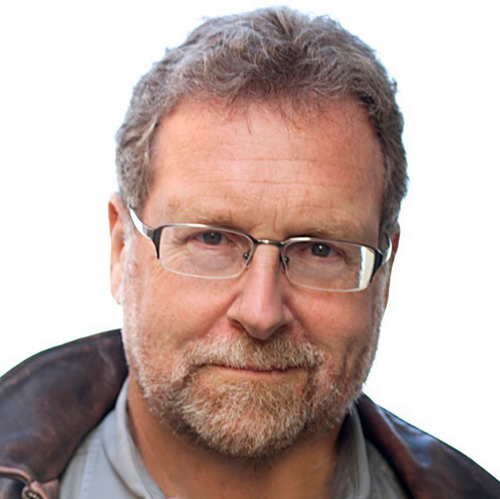 Peter Greenberg: A multiple Emmy Award-winning investigative reporter and producer, Peter Greenberg is the nation’s most recognized, honored and respected front-line travel news journalist. Greenberg regularly reports for CBS This Morning, CBS Evening News and CBS Sunday Morning. Join him as he shares cutting-edge travel information and insider tips that all travelers should know before ever leaving home. Listeners should definitely bring a pen and paper (or tablet) to take notes! Sunday, 3:30 p.m. Autograph signing immediately following. Josh Gates: Having traveled to more than ninety countries, Josh Gates is an adventurer and avid explorer with a unique brand of humor and deep-rooted passion for off-the-map excursions that take him in search of the world’s most enduring mysteries. Gates will be featured in the upcoming Travel Channel series “Expedition Unknown,” set to premiere in January 2015. Gates previously served as host and co-executive producer of the Syfy Channel series “Destination Truth,” based upon his bestselling book, Destination Truth: Memoirs of a Monster Hunter. Sunday, 12:00 p.m. Autograph signing immediately following. Joseph Rosendo: Emmy-award winning director and travel host Joseph Rosendo has been a travel, food and wine journalist and travel broadcaster for more than 30 years. Since 2007, he has hosted, directed and written Joseph Rosendo’s Travelscope®, the award-winning travel television series. Sunday, 2:30 p.m. Autograph signing immediately following. Patricia Schultz, author of the New York Times Bestseller, 1,000 Places to See Before You Die will be hosting the Destination Theater and will be available for autograph signings each day. The event’s National TV Media Sponsor is Travel Channel. 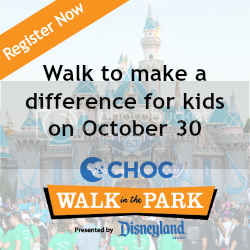 Supporting sponsors include Rick Steves’ Europe; Taiwan Tourism Bureau; Indonesia; Tourism Authority of Thailand and Yosemite/Mariposa County Tourism Bureau. Contributing sponsor is the Japan National Tourism Organization. Official Airline Sponsor is Ethiopian Airlines. The 2015 Los Angeles Travel & Adventure ShowTM will take place February 21 and 22 from 10 am to 5 pm at the Long Beach Convention Center, located at 300 E. Ocean Blvd., Long Beach, CA 90802. Tickets are available online for $11 for one day or $17 for two days (use promo code: LAPR). Children 16 and under are free. At the door, tickets will be available, cash only, for $16 for one day and $25 for two days. 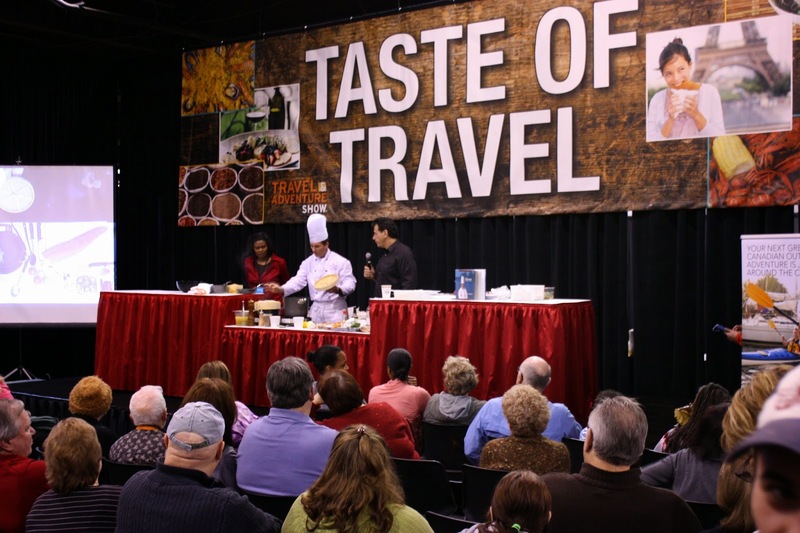 For tickets and information please visit www.LAtravelshow.com, emailinfo@travelshows.com or call (203)878-2577. UNICOMM LLC is an independent business-to-business communications company specializing in originating and managing world-class trade shows and conferences. Unicomm’s properties include the nation’s largest and longest running series of travel events, Travel & Adventure Show® in Los Angeles, Chicago, Dallas, San Francisco Bay Area, Washington, D.C., San Diego, and Philadelphia.